It’s been a very busy week for Apple with back-to-back product launches. This week the company had already launched a new iPad Air, iPad mini and iMac, but today it has announced one more much-anticipated product: the AirPods 2. Apple’s second-generation AirPods look identical to the original ones, but they come with wireless charging support and a longer battery life. Moreover, the new AirPods include a wireless charging case and are powered by the new H1 chip. 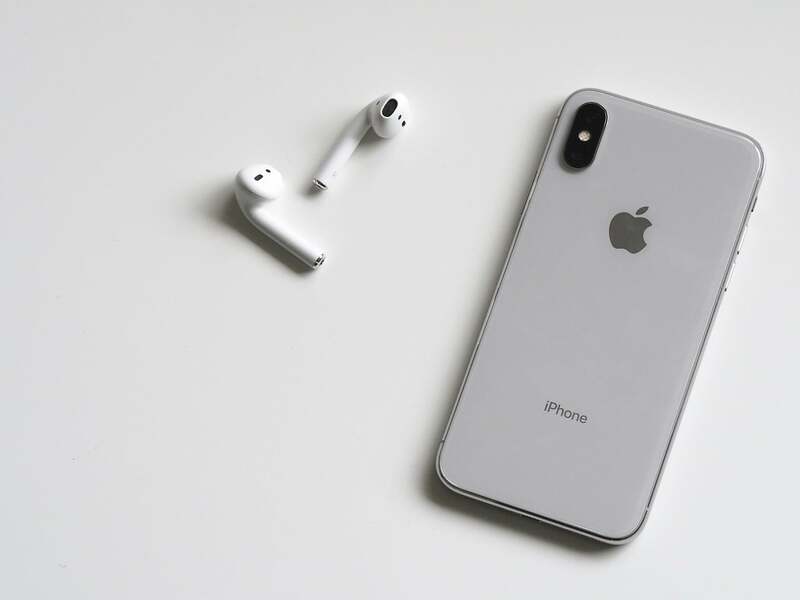 According to Apple, the new chip offers improved battery life and adds “Hey, Siri” support, which means users of the new AirPods will be able to trigger Siri without pressing the button. “For the first time, AirPods now feature the convenience of “Hey Siri” making it easier to change songs, make a call, adjust the volume or get directions simply by saying, ‘Hey Siri,’” Apple said in a press release. Further, Apple says the new chip allows up to an extra hour of talk time, which is 50% more than what is offered by the original AirPods. The company also claims that connection times are twice as fast when switching between two devices. The AirPods’ wireless charging case supports standard Qi charging, so it should work with almost every wireless charger on the market. Even the case for the new AirPods looks very identical to the first model. The only real difference is the presence of an LED light on the new model to indicate battery life. It is not known whether or not there are any differences in sound quality, but we should find out soon after the new AirPods hit store shelves. As far as the AirPods 2 price, users will have two options: to buy them with or without the wireless charging case. The AirPods 2 price with the wireless charging case is $199, while those opting for the standard case will pay the same $159 as for the previous generation. The good news for existing AirPods owners is that the wireless charging case will also be sold separately for $79. Further, Apple is allowing new AirPods buyers to add a “personal engraving to the AirPods” for free. This offer is available for both the standard charging case and wireless charging case. Despite being criticized initially for their strange design, Apple’s AirPods have proven to be a major success. According to Apple CEO Tim Cook, the AirPods have generated four times more sales than what the iPod did at the same time in its lifecycle. “AirPods delivered a magical wireless experience and have become one of the most beloved products we’ve ever made,” Senior VP of Worldwide Marketing Phil Schiller declared in a press release. Despite the back-to-back hardware launches, one long-awaited product that is still missing is the AirPower wireless charging mat. Apple first announced it alongside the iPhone X and was planning to launch it last year. However, the company has offered no further updates on the product since then. Apple also introduced new iPhone cases and the new Apple Watch band lineup for spring on Wednesday. If you own an iPhone XS or iPhone XS Max, you now have three more Silicon case color option: Spearmint, Papaya, and Delft Blue. There is also a new color option for the iPhone XS Smart Battery Case. The case, which was previously available in white and black only, will now be offered in a “Pink Sand” variant as well. Apple is also adding more color options to its leather cases. The new color options for the iPhone XS Leather Cases are Sunset, Lilac and Cornflower. The same color options are available for the iPhone XS Max Leather Cases, iPhone XS Max Leather Folio and iPhone XS Leather Folio. Like the new iPhone cases, Apple has added Spearmint, Delft Blue, and Papaya color options for the Apple Watch Sport Bands. These new bands are available in 40 mm or 44 mm variants and support all Apple Watch generations. The Sport Loop will be available in Papaya, Cerulean, Spearmint and Lilac and in both 40 mm and 44 mm sizes. The Nike Sport Band lineup has also been updated with the new colors. The new cases are available at Apple.com.